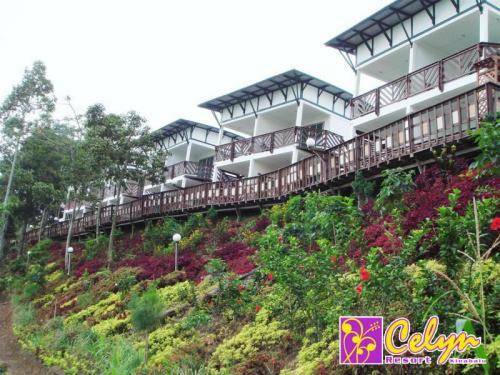 Celyn Resort Kinabalu is located in Ranau, 9 km from Mount Kinabalu National Park. It features 4 dining options, a 24-hour front desk and rooms with views of the mountains. Situated 1,585 metres above sea level, Kinabalu Park Hotel offers accommodation on Mount Kinabalu, Malaysia’s first UNESCO World Heritage Site. It features a restaurant and bar. Free parking is provided. 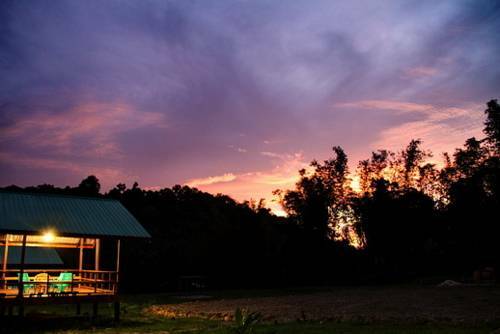 Mesilau Nature Resort offers a peaceful retreat at the foot of Mount Kinabalu, 2000 metres above sea level. 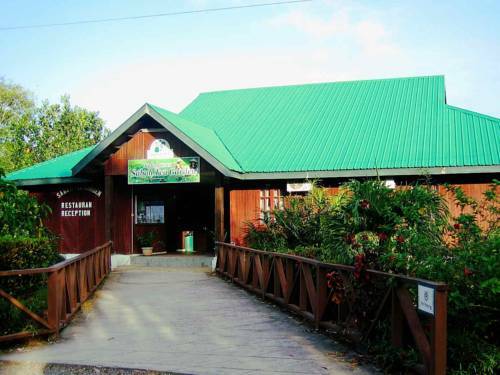 The resort provides free entry for all guests to Sabah Park. 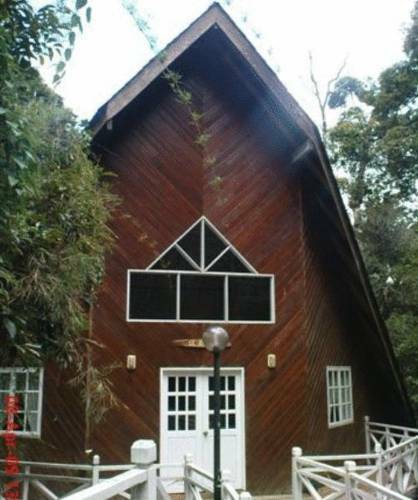 Nestled away amidst lush greeneries, Kinabalu Poring Vacation Lodge offers free WiFi in certain areas. Guests can indulge in trekking activities or enjoy the outdoor rain shower set in the garden. Poring Hot Spring & Reserve Hotel is at the foot of Mount Kinabalu in Kota Kinabalu. It features bird-watching spots, a butterfly farm, a sulphur bath and an outdoor pool. 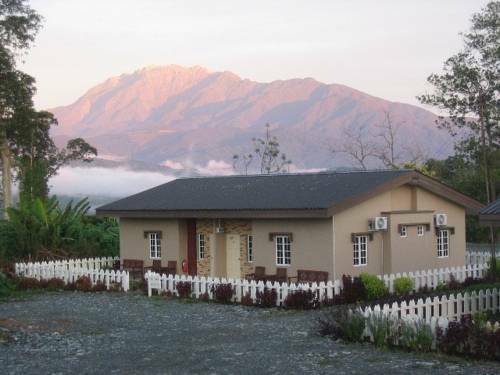 Set in the tranquil district of Ranau and overlooking picturesque mountains, Sabah Tea Garden is the perfect for those seeking a short getaway. 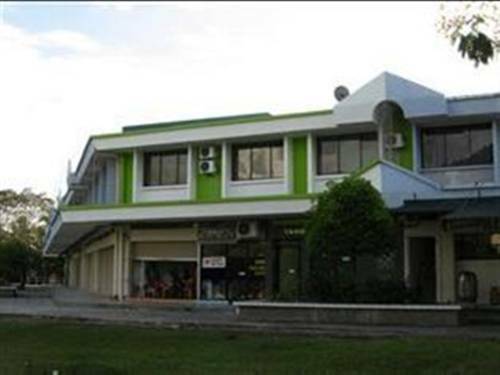 It offers comfortable rooms with air-conditioning and free Wi-Fi. Surrounded by one of the world's oldest rainforest, Sabah Tea Garden-Longhouses is a 20-minute drive from Poring Hotspring. 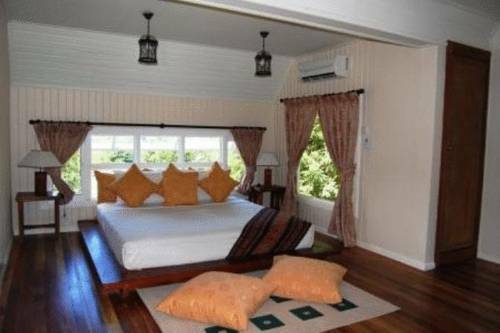 Guests can experience living in a traditional longhouse, as well as enjoy free parking. Just a minute’s walk from local dining options, Tambunan Inn is a 30-minute drive from Crocker Range and Mahua Waterfall. It provides complimentary Wi-Fi access.